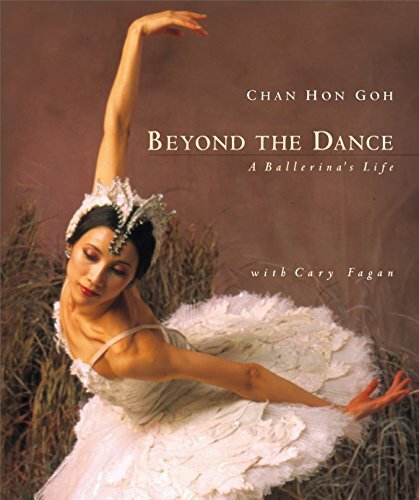 Books about ballet dancers are a chance for the rest of us to gain a rare insight into the world of the ballerina. Discover some of the most famous here. Who can fail to be captivated by a prima ballerina as she takes center stage? Whether it's Pavlova or Fonteyn, Tallchief or Farrell, their names become legends that shine on long after the final curtain has fallen. The world of a ballet dancer is a fascinating mix of elegance and pitiless hard work. 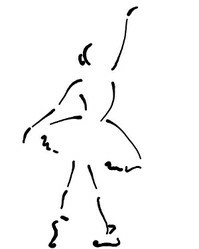 Although those leaps and pirouettes look effortless as the ballerina takes on the role of a bird, snowflake or a carefree young princess, off-stage she mops the sweat and winces at an old injury or a fresh one. Living the dream of every little girl comes at a cost and the dreams of the woman are often shelved, at least for a while. Natural grace alone is not enough, and years of dedication and intense physical work are needed to shape a promising dancer into the prima ballerina who draws crowds by the very mention of her name. 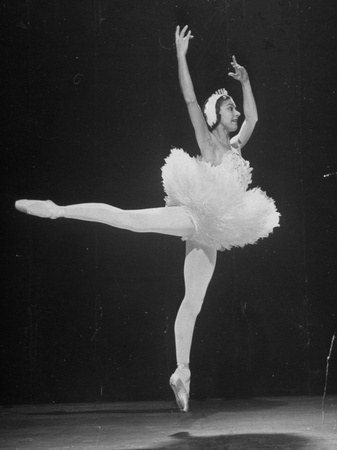 Margot Fonteyn is just about always mentioned in the same breath as Rudolf Nureyev. Their partnership was the stuff dreams are made of and created ballet history. However, Margot's career as a ballerina began long before Nureyev was paired with her. This biography tells the story of little Peggy, a graceful and serious girl whose mother had great ambitions for her. 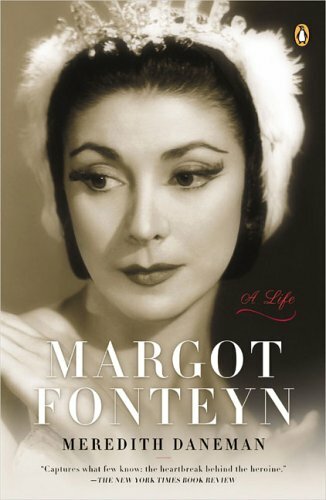 Find out how this young dancer was transformed under the new name of Margot Fonteyn and began her meteoric rise to becoming one of the most famous ballerinas in the world. Learn about her family background, her marriages and almost half a century of dancing in the spotlight. Suzanne Farrell was one of the dancers who helped to make real the vision of revolutionary choreography George Balanchine. Arriving in New York City as a 15 year old fresh from Ohio, she was in the following years to inspire Balanchine to create some of his most innovative works, with her as the focus. More than just a muse, she was a young dancer building a career in 1960s New York. Her world was very different from that of Fonteyn and her techniques pushed new boundaries, but the dedication and the challenges she faced remained similar. Like Fonteyn, she was set apart from her company, and had a mother who was very much part of her ballet life. And, also like Fonteyn, the physical strain of ballet on her body was to lead to a whole new set of challenges in later life. 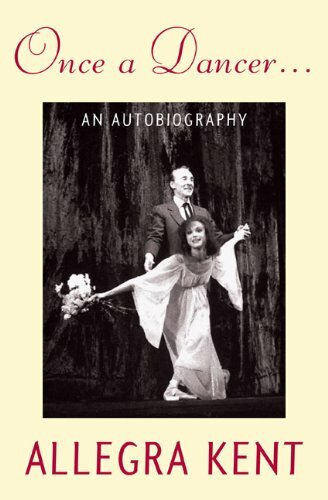 Through her autobiography we not only discover Farrell herself but also Balanchine, a complex character who was for a time obsessed with his young protegee. To describe Allegra Kent simply as 'another Balanchine ballerina' or even another of his muses would be to do her an injustice. It's true that Balanchine did draw inspiration from a series of wonderfully talented female ballet dancers, and became romantically involved with some of them too. His choreography showcased their talents, but each individual ballerina had her own brilliance. This autobiography explores the particular brilliance that was Kent, as well as digging deeper and finding a troubled woman with a fighting spirit. Allegra's self expression in the written word is as captivating as her self expression through dance, and draws much praise from readers. Through her memories you witness the trials and hardships of the professional ballerina. Like many ballerinas, she had something of a double life, and the challenge became to keep one from the other. Have you heard of Chan Hon Goh? This talented ballerina has emerged as a new star, but her story begins in oppression and involved a will to succeed in spite of obstacles and hardships unknown to dancers in the West. 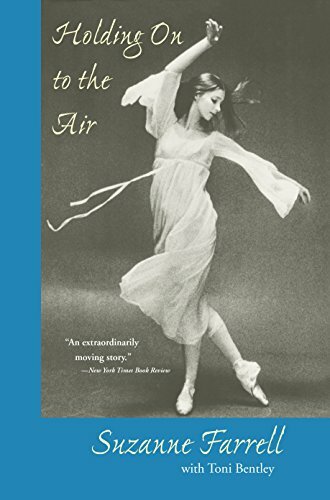 Her book is a fascinating one, giving a view of a very different start to a ballet career before exploring the more traditional progression of a young dancer to the position of prima ballerina. This book has been written with younger readers in mind and is accessible to ballet fans from grade 6. Also interesting for adults and full of lovely photographs too. How do you live your life? As the white swan or the black swan, or a weird blend of both? Make your own Black Swan tiara to match your Swan Lake ballerina costume and makeup. Easy step by step instructions show you how to create this fun accessory. Pyotr Ilyich Tchaikovsky was a Russian composer of the Romantic era. He wrote music for the ballets, Swan Lake and The Nutcracker, symphonies, fantasies, operas, and much more. Make a sophisticated home decor statement with a black tablecloth, be prepared for somber events, or throw a great Halloween party. Advocacy for the rights of women worldwide has long existed. Little girls dream of being ballerinas! With a beautiful ballerina dress she can twirl and dance along to her favorite ballet music. Sergei Diaghilev’s great Russian ballet company, Ballet Russes, performed in England more often than in any other European country. They always caused a complete sensation!